Are you ready for shark season ? 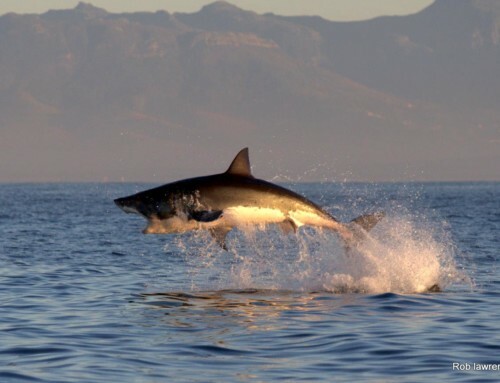 Are you ready for shark season? 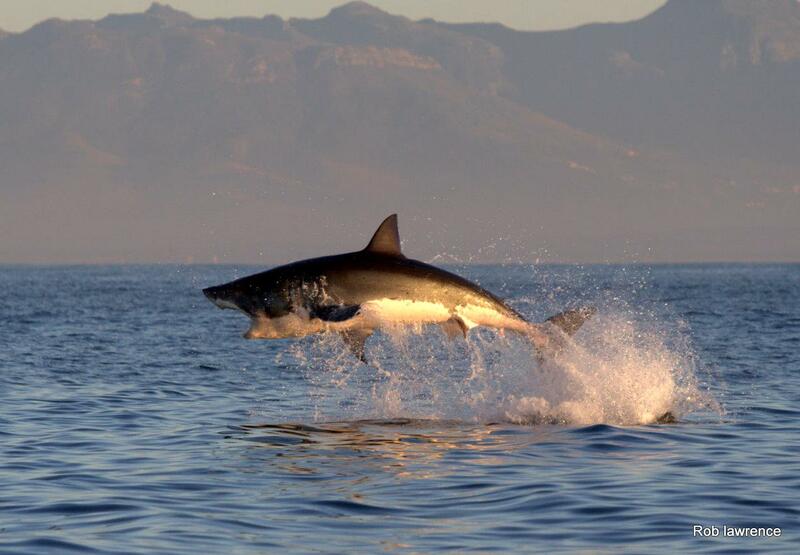 So what’s in store for us here at African Shark Eco Charters for the next few months you ask? Well with winter almost here you should be in for a treat. 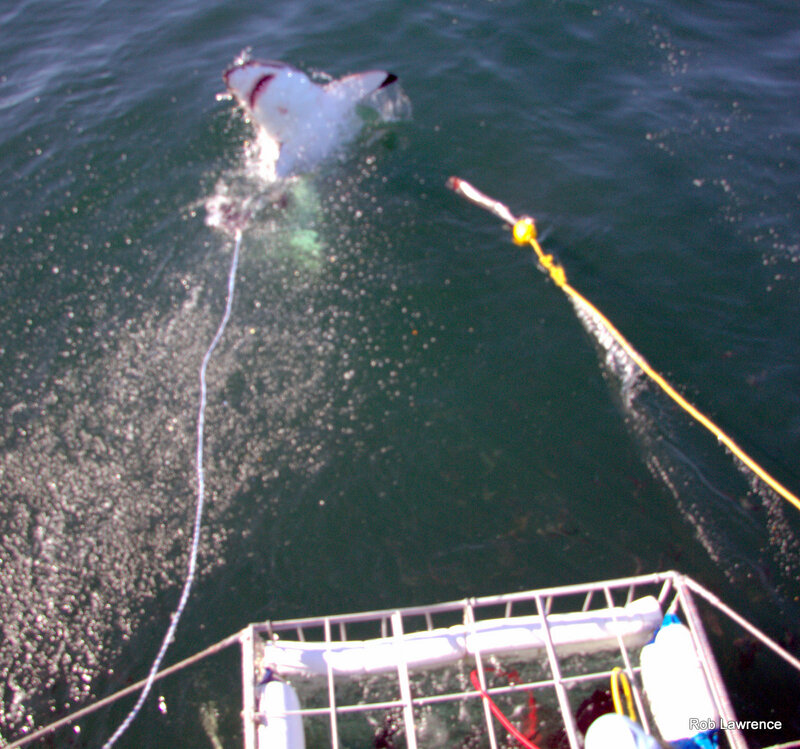 Having out first airjaws experience for the year last week with a great white shark breaching on out decoy seal. We are looking forward to a good season with loads of white sharks at the boat, great viz, ultimate airjaws and some epic breaches. We will even throw in a couple natural predations on False Bays very own cape fur seals at the infamous Seal Island. Sound intriguing yet? I should hope so, these shark cage diving trips help open peoples eyes to the real facts about this apex predator and makes it enjoyable to learn and experience them. You get to see how they act in their natural environment. It will change your views on the scary man eater we call “jaws”. You will see that these giant animals are actually just naturally opportunistic and are extremely inquisitive, therefore they like to investigate all things both on and under the surface. It was just the other day actually that a rather large great white came up on a piece of kelp, yes you heard me KELP! Just floating on the surface the shark bit it not once not twice but three times. The last time I checked white sharks were not vegetarians which goes to show how inquisitive these animals really are. They don’t have hands like we humans do, so they are forced to use their jaws to bite what ever the object is on the surface and either continue to eat it or spit it out. 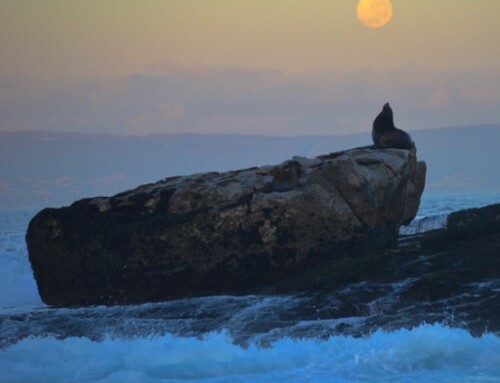 There have been many scavenges on seal pups so far this season giving the guests a show and leaving them amazed by this animals natural strength and beauty. 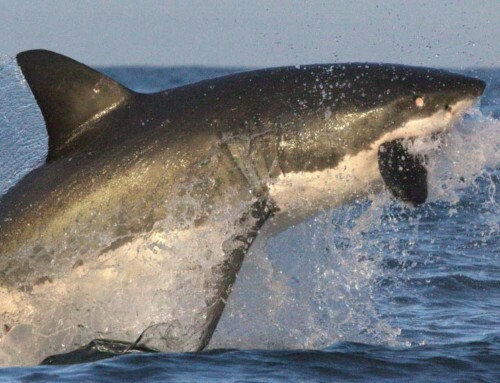 Are you ready for this shark season? By Rob Lawrence|2019-03-17T10:17:17+00:00April 26th, 2013|Categories: Tour Happening's|Comments Off on Are you ready for shark season?